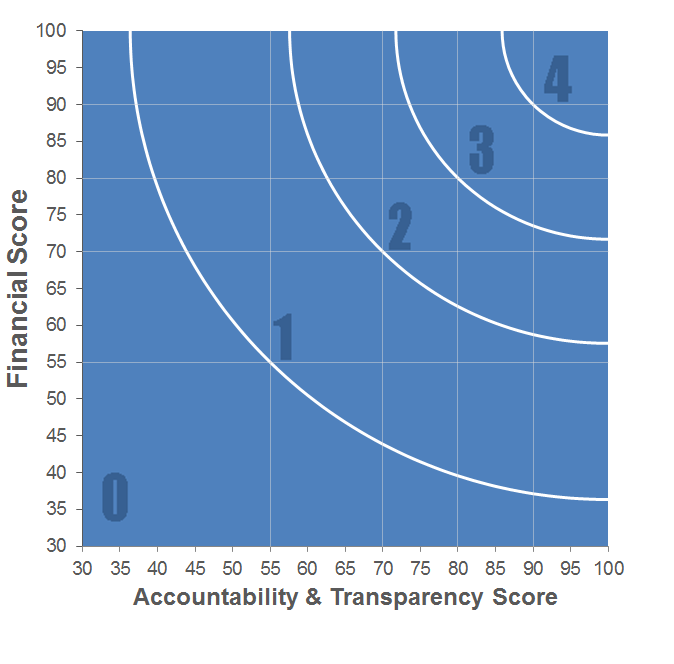 Charity Navigator - Rating for It's The Journey, Inc. It's The Journey, Inc.'s mission is to strengthen Georgia's breast cancer community by raising money and awareness for local organizations that focus on breast cancer education, early detection, awareness and support services, as well as breast cancer research in Georgia. It's The Journey, Inc. - producer of the Georgia 2-Day Walk for Breast Cancer- is a local organization founded 15 years ago by a breast cancer survivor, Randi Passoff. The purpose of the 2-Day Walk is to raise funds for breast cancer programs throughout Georgia. All data for Financial Performance Metrics calculations was provided by It's The Journey, Inc. on recent 990s filed with the IRS. It's The Journey, Inc. has received 3 consecutive 4-star ratings from Charity Navigator. I want to donate to It's The Journey, Inc.